Google has officially announced that the next version of Google TV will be launching this week, and it will bring a range of new features to Google TV devices, including new channels, and a much simpler and cleaner user interface. 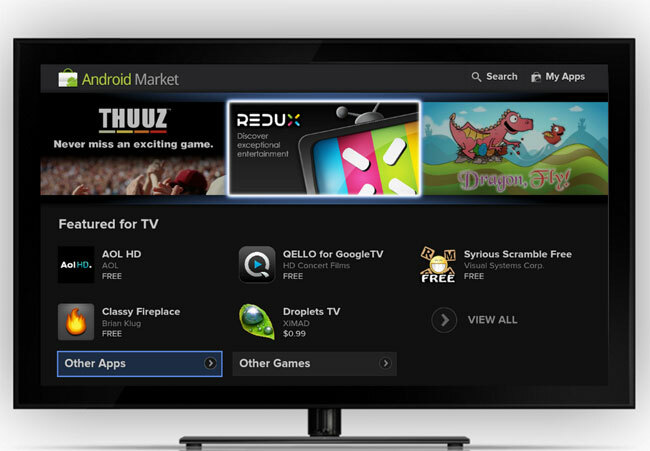 The new version of Google TV includes new channels like HBO, ESPN, MTV and more, there will now also be apps on Google TV, plus a new version of YouTube which has been designed for Google TV. Google has said that the new version of Google TV will start rolling out to devices this week, and Sony Google TV devices will be the first ones to get the update, you can find out more information on everything that is new in Google TV over at the Google TV Blog.